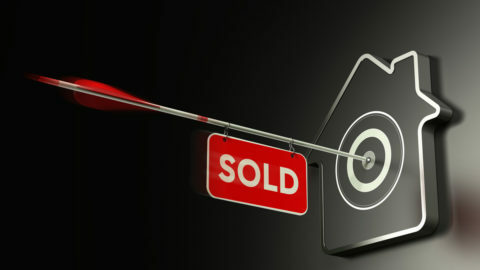 Every Realtor wants maximum return on their marketing time, effort, and dollars. Not all achieve that. The ones who follow lead generation best practices have a constant supply of current and future sellers and buyers. 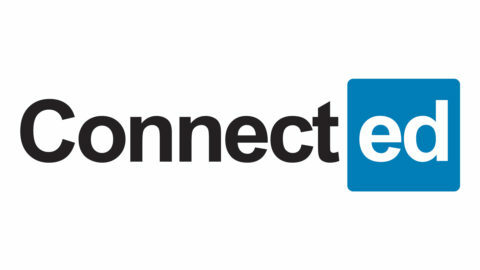 They have been in the business for a long time, so they have a built a loyal following by delivering high quality service and results, and by working on lead generation. They adopt lead generation best practices, whether they are new to real estate or well established. Many new Realtors “do lead generation” by carrying out tasks rather than by understanding the principles of effective marketing. 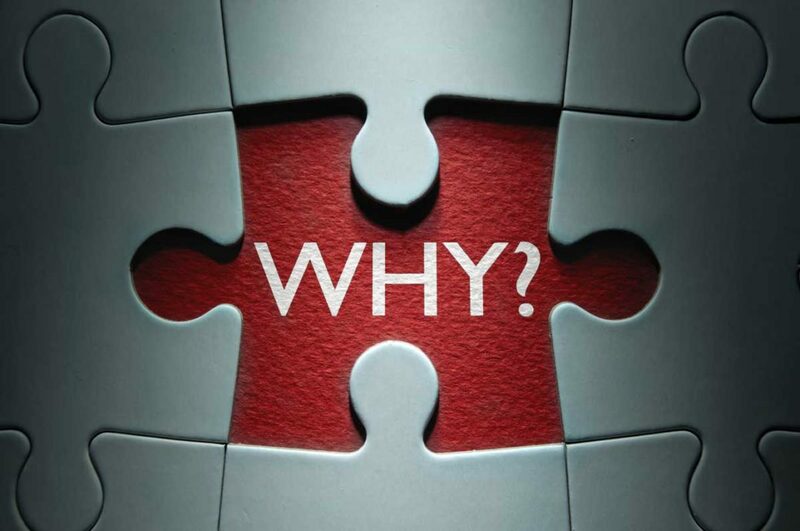 In this series of articles we will explore those principles, so you understand the “why” underneath the “what,” the “who,” the “how,” and the “how often.” When you properly grasp the “why ” you will be able to make everything else effective. And that is the basis of best practice. 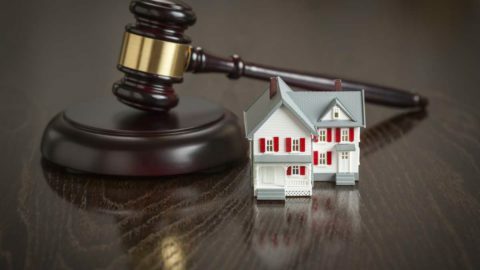 Buying and selling property is either a very occasional and hugely important life-decision for an individual or family, or it is an investor’s business product. In both cases they want to succeed; they want to achieve their goals. 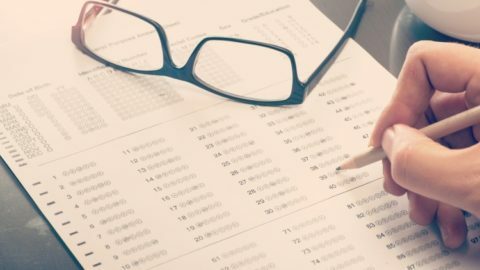 While this is obvious, and many Realtors successfully focus on it when they are working with a client, many also ignore it when they work on generating leads. The Realtor they carefully choose. The golden rule of marketing is understanding that people, both the occasional buyer and seller and the experienced investor, prefer to work with someone they know, someone they like, someone they trust, and someone they respect. Different people place a greater emphasis on one or more of those qualities. When you market to these “wants” your future clients have, you succeed. Marketing gurus constantly emphasize the idea of “personas.” In a nutshell, some people are more people-oriented, so they prefer to work with a Realtor they know and like. Others are more results-oriented, so they prefer to work with a Realtor they trust and respect. These “preferences” are part of what gurus call the client’s “psychographic profile.” When you use this knowledge, you put yourself in the top rank of Realtor marketers. Now you know this, you can focus your lead generation in either group or both groups; you just make sure what you put out there will appeal to each target. 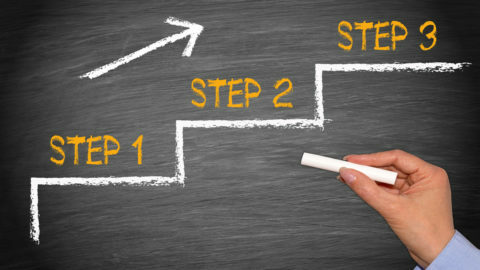 And that brings us to the next step in lead generation best practice: choosing your target market. Your geographic and demographic target. 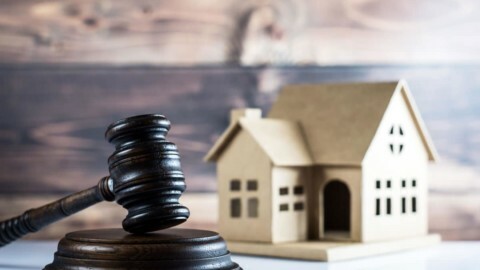 They focus too much on looking for a potential client who is currently ready, willing and able (RWA) to put their property on the market or to buy one that is already on the market. Fewer people are currently RWA than the many who will be at some point in the future. If you intend to be a successful Realtor in the future, it makes sense to encourage these “many” to get to know, like, trust and respect you now. By doing that you maximize the chances that you will be ahead of the Realtor pack when these clients are RWA. Most Realtors market to strangers, not to people with whom they have a relationship. They are looking for “this month’s RWA” group or they are looking for “anybody” who will ask for more information. 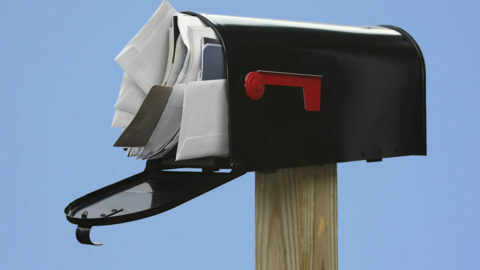 They hope that their ad, postcard or monthly update newsletter will pull in enough of these cold leads. Best practice says that by building a relationship with your chosen marketplaces, you will be the one they will actually want to work with because you are not a stranger. When you set out to nurture future clients, so they know, like, trust and respect you, you become the Realtor of first choice. Even now, you are way ahead of your competition because you understand the “why” and the basis of the “who” of lead generation. In future articles, we will discuss the “who” in more detail so you can really use it to generate leads. Then we will discuss the “what” of lead generation, the “how” and the “how often” so you can easily apply lead generation best practice. 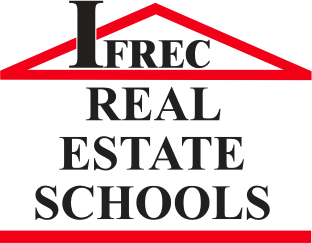 We, at IFREC, focus on helping people to become Realtors, and we make sure we offer valuable knowledge that our Realtor clients can immediately put into place. We want our clients to build their practice from day one. If you would like to learn more, please click this link to contact us.